Coach Brian interviews Coach Leo as he tackles the Redlands Bicycle Classic for the second time in his career. As one of the hardest stage races in America, this event us immensely challenging. 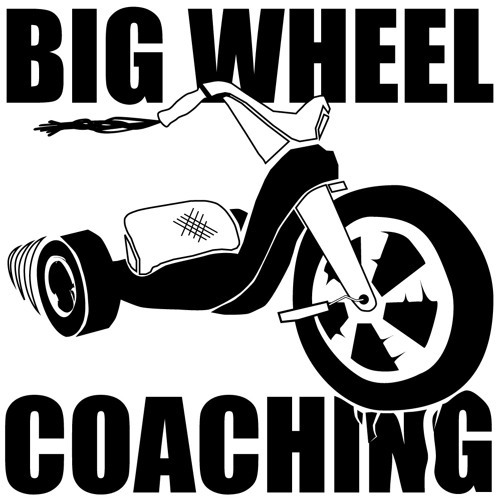 Brian and Leo discuss the lessons learned at this level of racing and how they can be applied to every Athlete in the BWC community. Enjoy!